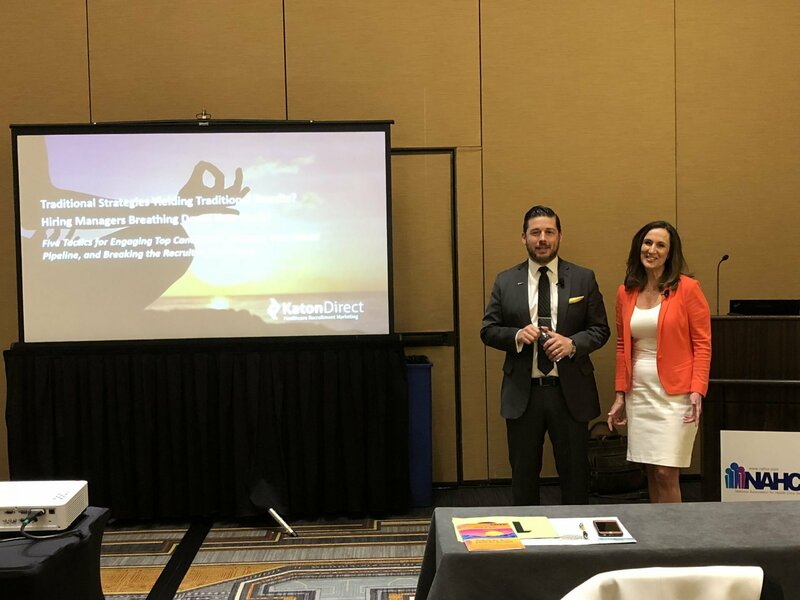 On Thursday, July 12th, Anthony Gentile, Managing Partner of Katon Direct delivered a breakout session “Five Tactics for Engaging Top Candidates, Growing Your Talent Pipeline, and Breaking the Recruiter Stress Loop.” Anthony was accompanied by Leslie Phillips, Senior Director of Enterprise Recruitment at Tenet Healthcare during their breakout session at the 2018 NAHCR IMAGE Conference in Scottsdale, Arizona. 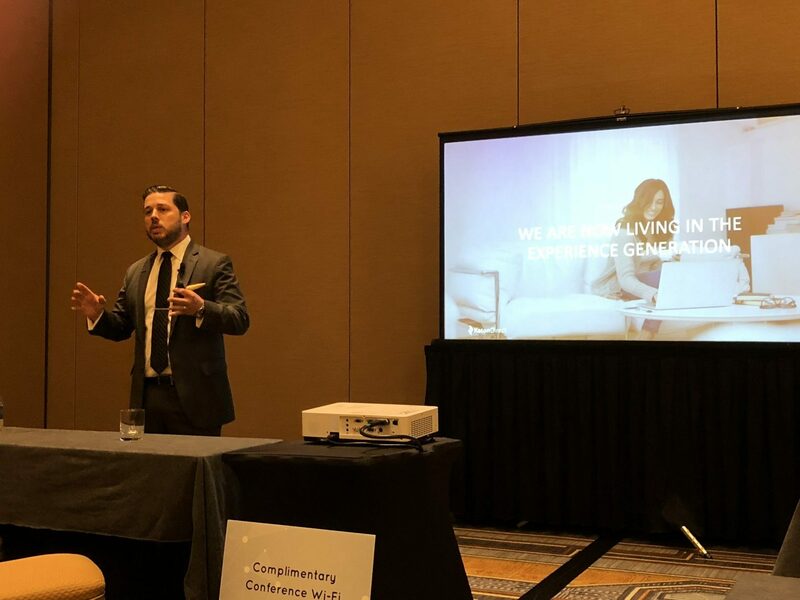 During this hour-long presentation and Q&A session, a room packed with over 50 healthcare recruiters heard from Anthony and Leslie on strategies to break the recruiter stress loop and develop a steady stream of qualified healthcare candidates. Download a copy of “Five Tactics for Engaging Top Candidates, Growing Your Talent Pipeline, and Breaking the Recruiter Stress Loop” below and learn how Katon Direct can help you build your talent pool and break the recruiter stress loop.